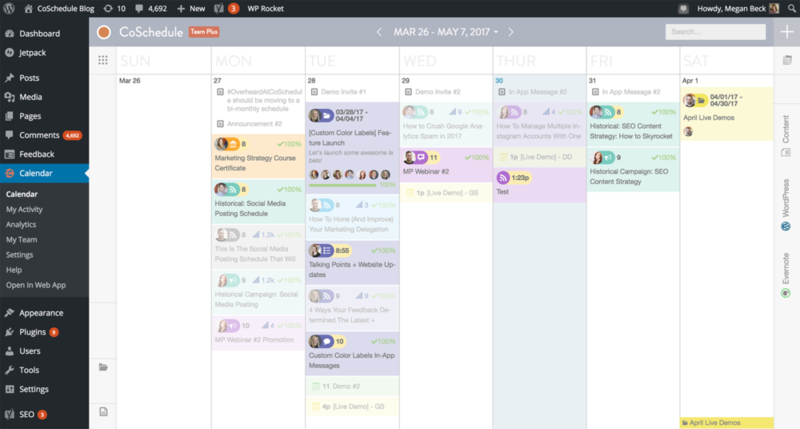 I have just started using CoSchedule, and I have to say I am extremely impressed. I have in the past preferred pen and paper to keep all my notes, but with all the social media posts, blogs and ads I have to prepare, it cuts down on my writing time. I am a fiction author and my primary concern is to write, not spend hours upon hours copying and pasting into various social media, and working out where to put it; life is busy enough as it is. Dashboard – clean easy to use, access to all aspects view. Blog - work on your Wordpress blog straight out of CoSchedule platform. Calendar - see all your planned posts, colour coded for each Social Media Campaign. Lists - from your dashboard or from your campaign itemise your To Do List so nothing is missed. Clear visibility of all your steps that you have outlined fro all your project. Templates - are part of lists. 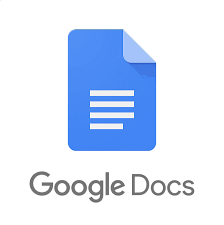 These can be created for all the repetitive tasks that we do and to streamline. What does this mean? It means you can quickly get to the tasks we need to do in order for the list to disappear. This means more doing and less reinventing the wheel. Post to any social media account from Chrome, IOS or Android. With one click whatever you have found can be scheduled to be posted in ANY social media account; just set and get on with everything else. Sync all your favourite tools and social platforms into one place, so you can focus on driving traffic to your blog (not jumping from one tool to the next). CoSchedule integrates with tools such as WordPress, Google Analytics, Evernote, Google Docs, MailChimp, ActiveCampaign, Zapier, and many more! I now just work from the one spot! Now everything is connected to CoSchedule. 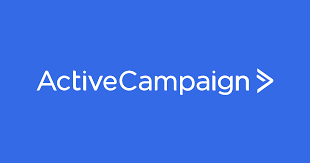 I use Google Docs, Evernote, Active Campaign, and a few Zaps. It saves me time every day. It takes the guesswork out of "when to post" in social scheduling. With social media competition high, it's hard to break through all the noise. The Best Time Scheduling feature eliminates this. This spaces out your messages for maximum coverage, getting the most social engagement every time. Get ahead with scheduling dozens of social media messages in bulk. Create a predefined social sharing plan to reuse again and again, so you can focus on creating exceptional content, not manually filling in your social queue. Social strategy refinement. Track your social performance across multiple profiles to understand what is and what is not working . Real-time data enables you to make immediate updates to your social media strategy so you can continually drive results. No need to give your credit card. You can just launch straight into it and use CoSchedule to it's fullest capability. So give it a try, you won’t be disappointed, it’s now part of my daily workflow.